It seems nowadays riders from all over are pushing the limits of our sport. Don’t count on North America being the only powerhouse. 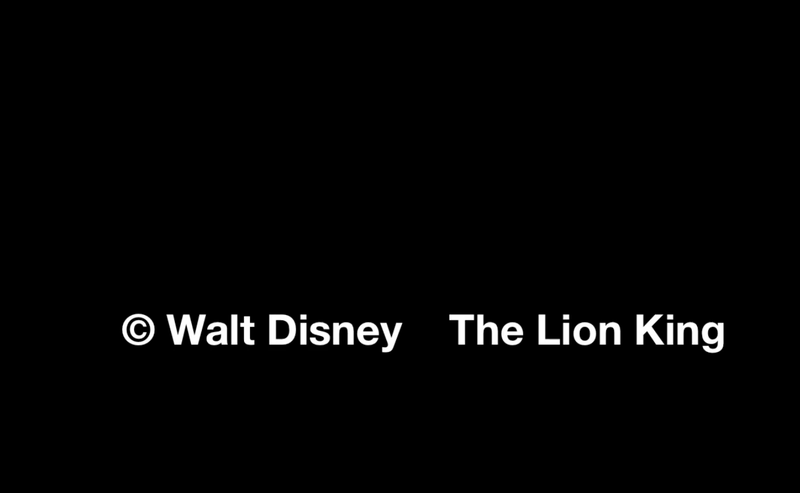 Especially when these fine Turkish folks in the linked video below have the Lion King copyrighted theme music backing them.